We all have items that are important to us. A Renters Insurance policy can cover those items in the event of theft or damage. From clothes and furniture to your computer and television, you want to feel confident that everything you own won’t be lost in a fire or other claim. 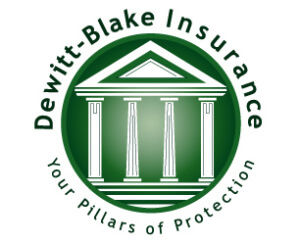 Let Dewitt Blake Insurance Agency find coverage options that cover your valuables in Cornwall and everywhere in between Vermont with a renters insurance policy. 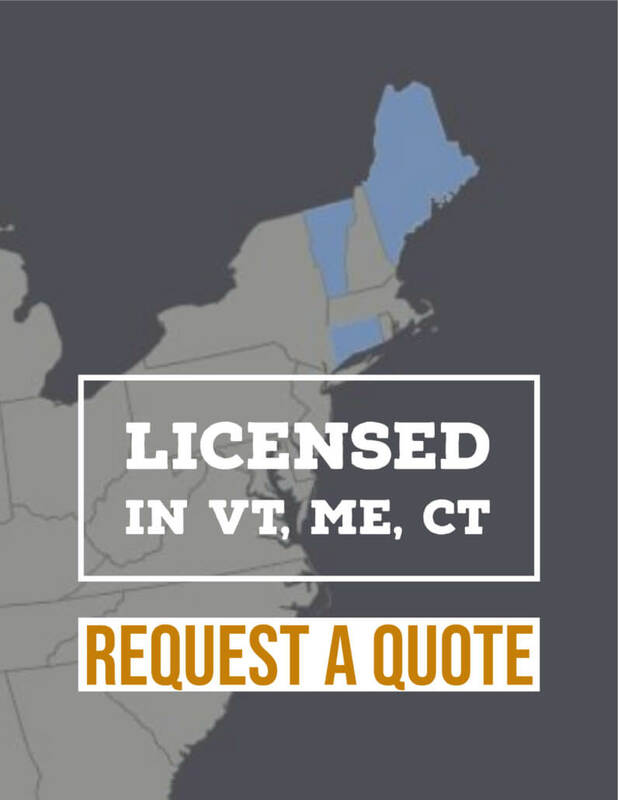 Call us at 802-385-1189 and let us help to make sure you’re properly covered. Protect yourself and your visitors! A renters insurance policy will protect you and your family members against bodily injury and property damage liability claims up to policy limits. Medical payments coverage is available as an option which will pay for medical expenses incurred by a visitor who is injured at your residence regardless of fault. Let Dewitt Blake Insurance Agency help you find the right amount of coverage on your renters insurance in Vermont. Call us today at 802-385-1189.